Diet soda drinkers have the same health issues as those who drink regular soda, according to a new report published Wednesday. Purdue University researchers reviewed a dozen studies published in past five years that examined the relationship between consuming diet soda and health outcomes. 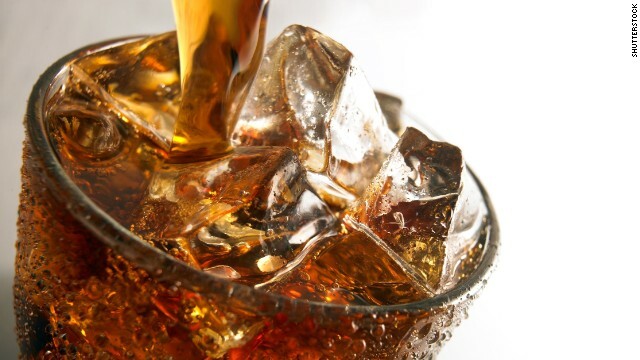 They then published an opinion piece on their findings in the journal Trends in Endocrinology & Metabolism, saying they were “shocked” by the results.Artificial sweeteners in diet soda fulfill a person’s craving for a sweet taste, without the calories. But that's the problem, according to researchers. Think of it like crying wolf. The fake sugar in diet sodas teases your body by pretending to give it real food. But when your body doesn't get the things it expects to get, it becomes confused on how to respond. For the rest of the story, go to CNN.